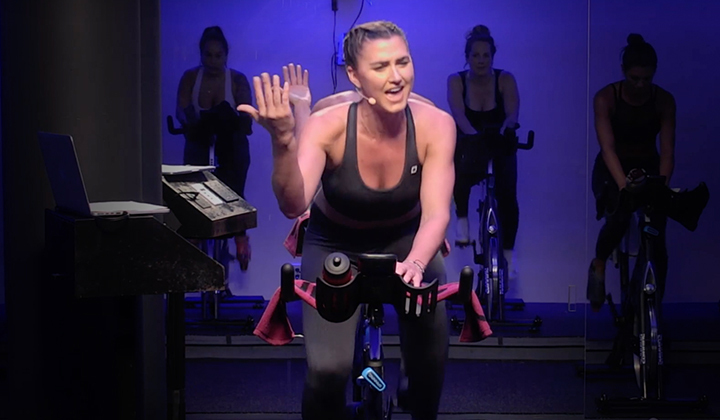 Part One of a Three Part Series: Get advice from Spinning® Master Instructors and successful gym owners on engaging your community through events, owning and operating your own studio, and getting the most out of your Spinner® bikes. Drive brand awareness and community engagement with events! Engaging your customer base and (potential customer base) through social media or with an event is often easier said than done but it can be an important part of your overall strategy to make an impact “outside the four walls” of your facility and beyond your current members. 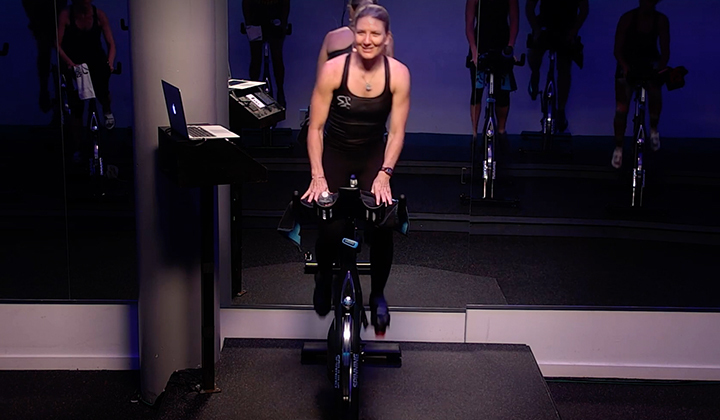 For Tom Wingert, the VP of Marketing at City Fitness in Philadelphia, driving community engagement and delivering on bigger picture strategic goals for the gym meant creating an event centered around Spinner® Chrono Power bikes at a music venue. The event not only helped drive brand awareness but also acted as a launch pad for announcing a new location opening, sparked lead generation and drove new member acquisition. He used the studio’s digital presence to generate excitement online and bring it into the real world through this incredible event. “When organizing an event,” Tom starts, “You have to ask yourself, ‘what is this doing to drive my brand awareness? At the end of the day, by bringing your brand out of the club space and touching so many people in such a profound way, really has clear and measurable value to your key performance indicators.” The event, appropriately named “Commotion”, has been described as a perfect storm of fitness, live DJs and a concert by Philly’s own Mike Taylor. Spots were available for 240 exercisers, with three groups of 80 rotating through three trainers and three live DJs. 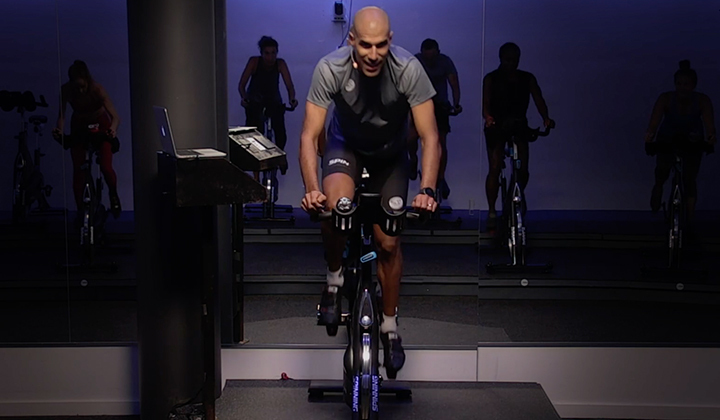 The rotation included 20 minutes each of heart-pounding HIIT exercise led by a Super Bowl Champion (NFL cornerback Brandon Bing), a non-stop cycling experience, and a cardio dance portion. Tom also extolled the importance of making an impact “outside the four walls.” By this he means thinking about the ways in which people are living their lives outside of the gym. For the folks at City Fitness, thinking “outside the four walls” meant adding a community improvement initiative to this special event. All of the proceeds of the event (over $50,000 in all) went to the Make the World Better Foundation, a group dedicated to improving parks around Philadelphia. Brand Awareness: For those wondering about the cost of PR for this type of event, Commotion sold out within 20 hours without engaging a PR agency or paying appearance fees. The event also gained media attention – 15 press hits and live TV coverage. According to Tom, “This was cool. People cared”. Lead Generation: The event also served as a launchpad for other strategic initiatives. Four days after announcing Commotion, City Fitness then publicized the opening of a new club and generated 6,000 inquiries about the new club. Member Acquisition: Over 80% of event attendees were not City Fitness members and 12% of those attendees converted to membership after the Commotion event. Community Engagement: City Fitness has a long history of helping out in the community and pledged 100% of proceeds towards the MTWB Foundation, a non-profit dedicated to transforming public spaces and revitalizing communities through park and neighborhood development. On the value of the Spinning® program, Tom noted “the Spinning® program lends itself well to visibility and creativity – you can create multiple events in multiple formats. 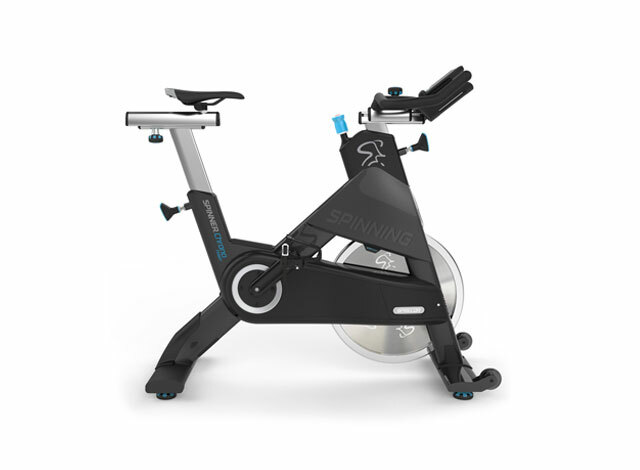 The Spinner® bikes (specifically the Chrono) lend an air of authenticity and professionalism to a fitness event”. He re-emphasized that investing in events is an important part of your strategy and that you should set aside a portion of your marketing budget to spend on charity rides and special events. Stay tuned for part two in this series, where we’ll talk about hiring the best instructors for your new studio!